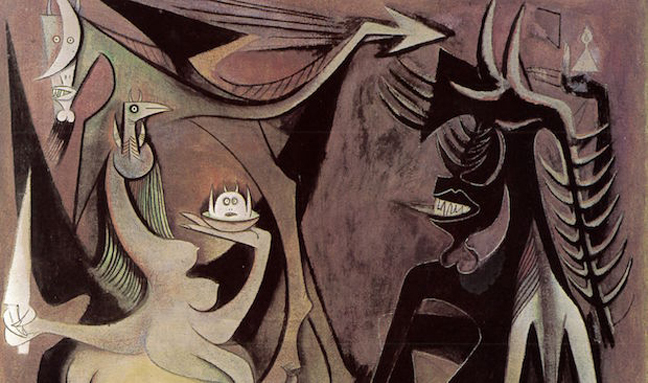 Wifredo Lam’s distinctive style shook the assumptions of western Modernism. 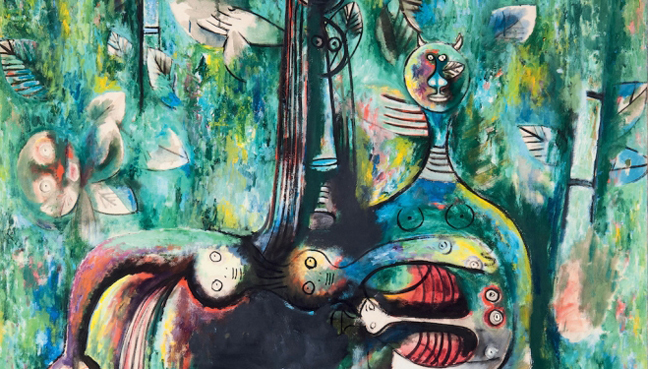 His distinctive paintings introduced the symbolism of his Cuban roots and defined a new way of painting for a post-colonial world. 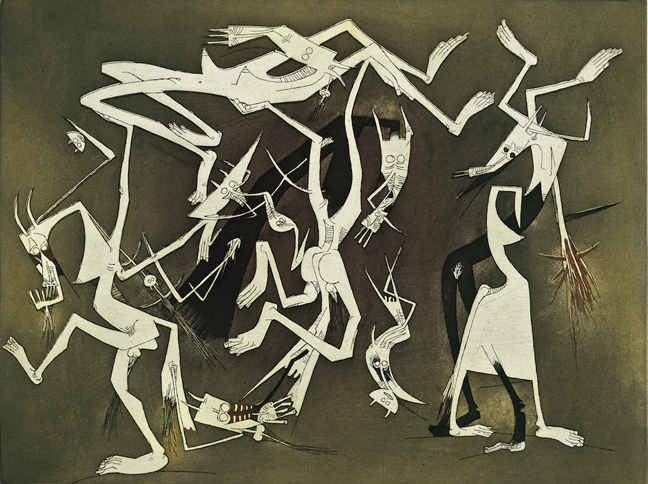 As he travelled in Europe and North and South America, he was a witness to twentieth century political upheaval – including the Spanish Civil War, the evacuation of artists and intellectuals from France, the World War II, and the new Cuban Revolution. Throughout his long career, his work addressed themes of social injustice, nature and spirituality, that challenged prevailing attitudes held by western artists about other cultures.His work continues to bring a historical perspective to contemporary issues. This exhibition celebrates Lam’s life and work and confirms his place at the centre of global art history.